Spring has come to Minnesota! So let’s see how I did with my March goals and what I’m hoping to achieve in April. The winter (although it’s been hitting us hard) is flying by and hopefully spring is just around the corner! So let’s see how I did with my February goals and what I’m hoping to achieve in March. 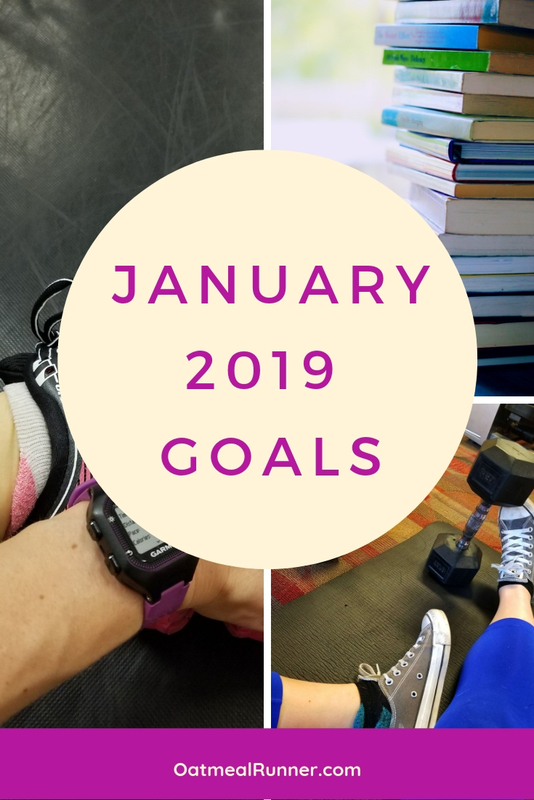 It’s time to look at my goals for February and also see how I did on my goals for January! Since I knew I was pregnant back in December, I decided to set monthly goals instead of resolutions for 2019 because I don’t know how I’ll feel month to month (or even day to day). Instead of setting goals for the entire year, I’ve decided to set break it and set monthly goals. This will give me more flexibility, especially as we get further into 2019, and focus on different areas in my life through the year. So let’s check out my goals for January! I don’t think I meditated at all in December and I’d really like to get back into the habit. I’ve also found a new app (Insight Timer) which has a ton of free, guided meditations which I think will really help me get back into the habit. Since I wasn’t paying for Calm, I only had the timer meditations which weren’t guided and I found it hard to focus. My goal for 2019 is to read 36 books, which is up from the 27 books I read in 2018. I already have three books I’m partially through from the library (that I’m on the waitlist for so I can finish), plus I have a couple of books currently checked out and the fourth book in the Wayward Children series comes out next week. So I’m confident I’ll be reading at least three books this month! Another thing I’ve been slacking on is foam rolling after runs, my foam rollers might be collecting dust bunnies and I can feel the difference in my body. So I’m getting back on track with a quick foam rolling session after every run! Try Three Recipes from Run Fast. Cook Fast. Eat Slow.